Sri Lanka is a tropical island nestled in aqua waters and is fondly known as the Pearl of the Indian Ocean. 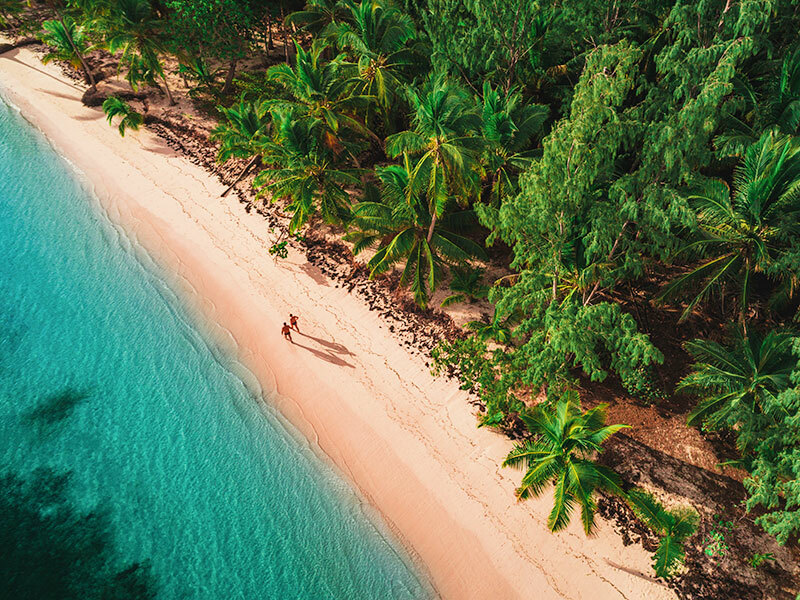 If you like taking a walk along the beautiful sun kissed beaches with the waves at your feet, this island will be a perfect destination for a lovely beach holiday. You will have a choice of luxurious resorts and boutique hotels that are beautiful and relaxing, located all around the country. 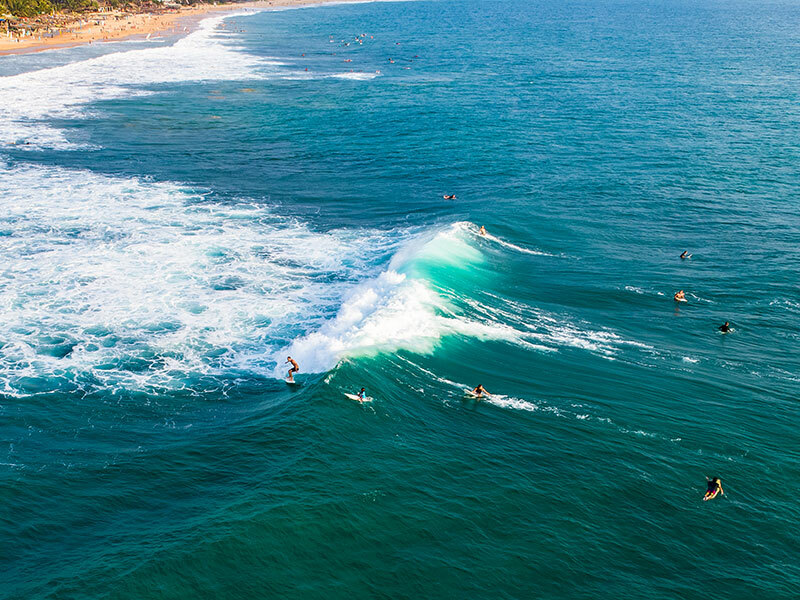 Adventure water sports, turtle hatcheries and whale watching are some exciting activities you can add to the ‘to do’ list of your perfect summer holiday. 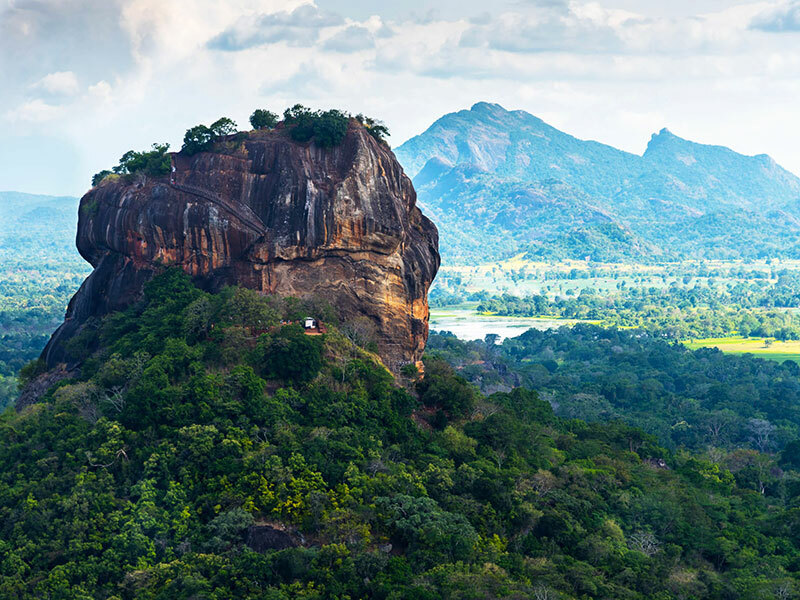 The Hill country with its cool weather set against salubrious climes, is a world away from the rest of Sri Lanka. The lush mountains rising from the rich landscapes are truly beautiful for capturing special moments. From these mountains gush forth spectacular water falls that plunge with ceaseless beauty into the valleys below. The cool climate and spring like weather throughout the year has made the hill country a favorite retreat for many holiday goers and tourist. 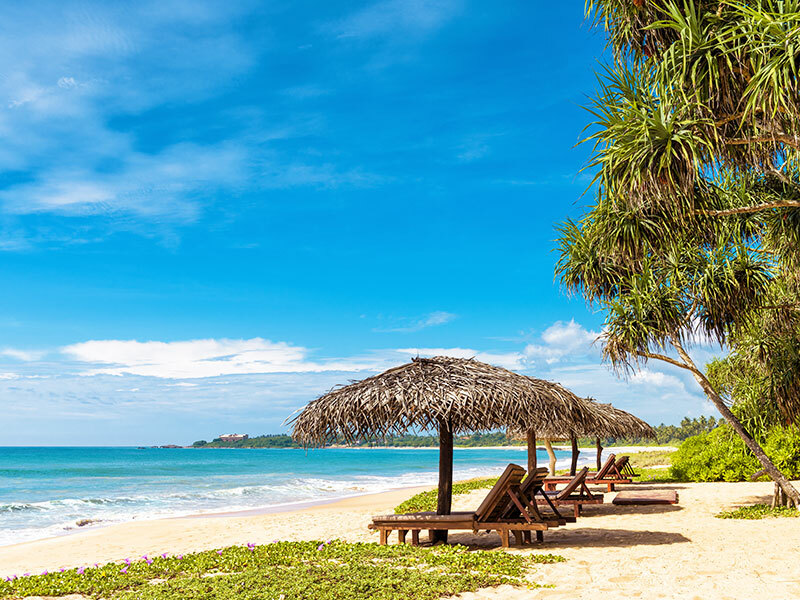 It is this sheer magnificence of these astounding landscapes that makes Sri Lanka the number one travel destination for holiday makers around the world. Sri Lanka has one of the richest cultures in the world, a history of which dates back to over two thousand five hundred years. Seven of the most prominent historical sites have been recognized by the UNESCO as world heritage sights. The sacred city of Anuradhapura, the ancient city of Polonnaruwa, the rock fortress of Sigiriya, the Golden Temple of Dambulla, the old town of Galle, the magnificent city of Kandy and the Sinharaja forest reserve are some of the beautiful heritage sites that one could choose from. 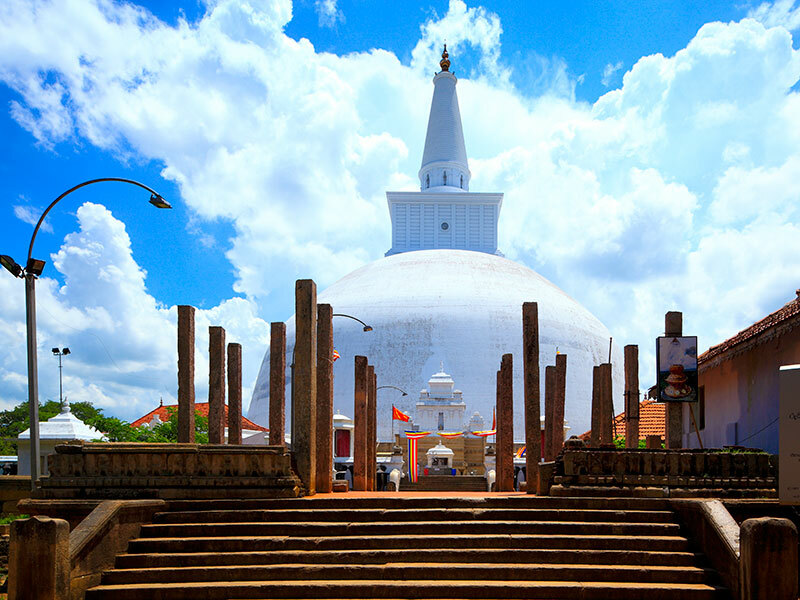 Anuradhapura is the largest and oldest of the ancient cities of Sri Lanka. The civilization this city was built upon is of one of the greatest and richest civilizations of Asia. Anuradhapura was the Royal seat of more than 250 Buddhist and Hindu kings. Polonnaruwa is the second most ancient city of Sri Lanka’s kingdoms. Its archeological relics bear significance to the greatness of the kingdom’s first rulers. Sri Lanka is one of the very few countries with rich cultural diversity. Religion plays a pivotal role in molding Sri Lanka’s culture and tradition. Buddhism s the majority religion of Sri Lanka practiced by around 70% of Sri Lankans while Hinduism makes up of 16% of the population, followed by Islam and Christianity consisting of 8% each. Planning your itinerary? Here are some tips for you! 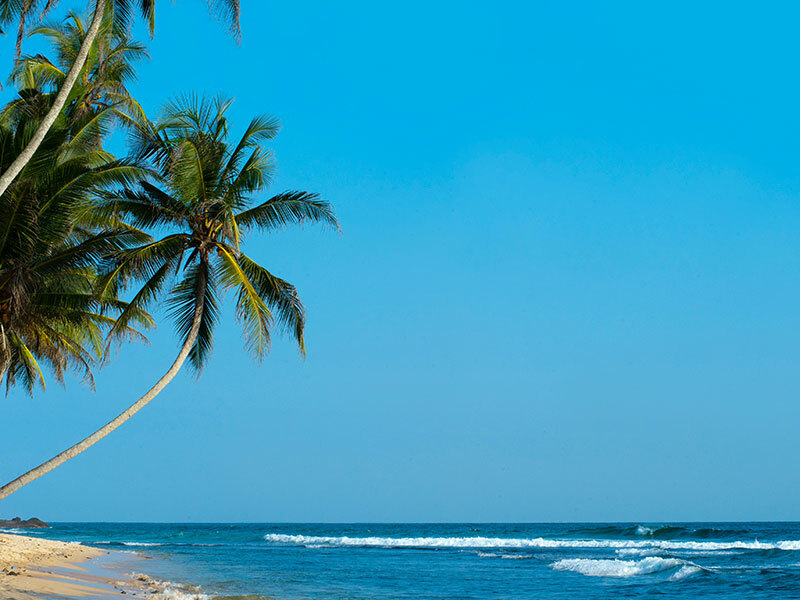 The coastal line in Sri Lanka is blessed with breathtaking beaches and mesmerizing beauty to explore and enjoy. Along the way you could stop by at a turtle hatchery to learn how the eggs are preserved and turtles are released to the sea in their early days. If you are feeling adventurous there are many water sports to dive into. Arugam bay, Kithulgala and many other locations offer exciting activities like white water rafting, snorkeling and surfing. Beautiful hide away beaches and clear turquoise waters of Mirissa is another hot spot for tourists. It is world renowned for whale watching; a key highlight of the destination. The capital city Kandy is a heritage city filled with vibrant culture. A visit to the Dalada Maligawa will give you a glimpse of the sacred tooth relic of Lord Buddha venerated by most Buddhists. If you are in Sri Lanka. 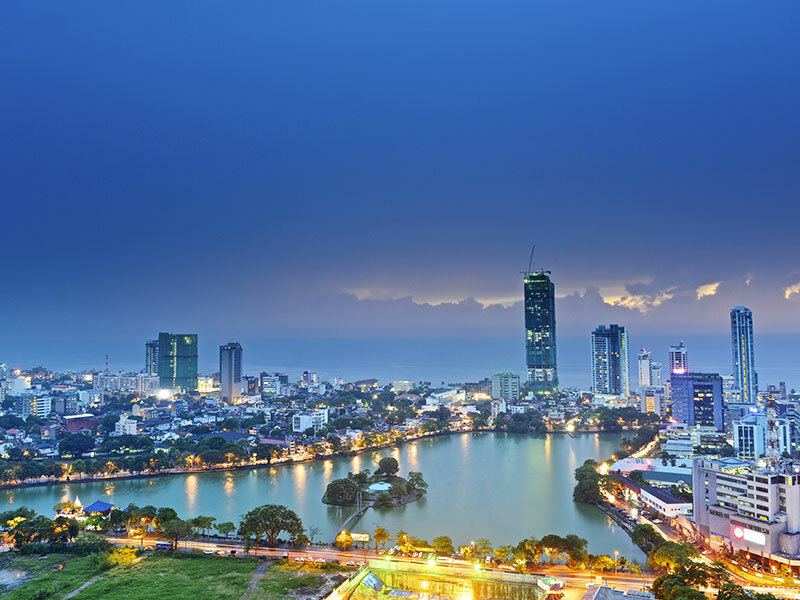 You must never miss Colombo, the city hub with its busy streets and shopping attractions. Take a tour, visit some restaurants and try the street food. You will love Colombo! Sri Lanka is a wild life lover’s paradise and one of the best places in Asia for viewing majestic creatures wandering in the wilderness. Located in the south east part of the island, the Yala wildlife park has the highest concentration of leopards in the world. In addition it is home to many species of endangered animals and a large variety of beautiful birds. If you are an animal and nature lover this is one of the most incredible places to visit in Sri Lanka. 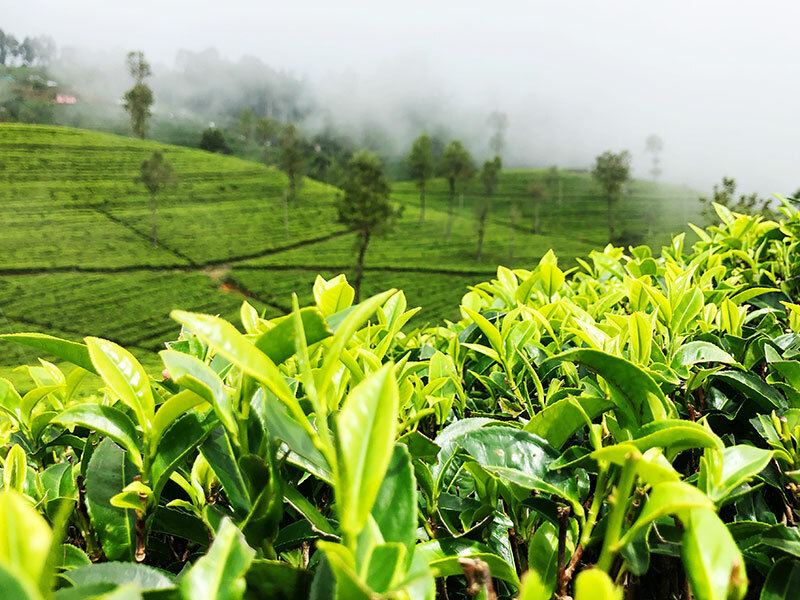 Embark on one the most beautiful train rides from Nuwara Eliya to Ella and fall in love with this small laid back town surrounded by the beautiful greens of tea plaintation. The Nine arch bridge located in Ella is a piece of beautiful architecture hidden between lush green tea fields is a must to do in Sri Lanka. Sri Lankan tea is a signature taste, and you will a variety of blends that will tantalize your senses. Galle is the main city and port of the south coast. Creating a romantic old world atmosphere within its Dutch Fort, Galle is the perfect location for a night stroll or romantic dinner. If shopping is on your list make sure to include a couple of extra days in Colombo. Clothes, jewellery, gemstones, handcrafted souvenirs, tea and spices are available in all corners of Sri Lanka. From the modern malls to the busy street markets and popular retail stores there is something to suit your every need! Before you head to the high end shopping centres, take a walk through the bustling Pettah market to get the bargaining experience! You can find almost anything within the narrow streets crammed with shops and stuffed to brim with colourful merchandise. For artifacts and handcrafted souvenirs there are traditional Sri Lankan shops that offer a wide variety of products that exhibit traditional art and crafts, jewellery, batik clothes, brass items, leather goods and tea. For a high end shopping experience there is a choice of large malls and department stores located at the heart of Colombo. A variety of designer brands and local brands in home ware, perfume, jewellery, books and kids items can be found in a price range to suit every shopoholic’s budget! Sri Lankan cuisine has always been one of the delights of this island nation. Colombo offers a wide range of fine dining, delicious street food, budget eats and a gastronomical gourmet experience offering something to suit every individual’s taste bud. Here are some of them you don’t want to miss when you come down to Sri Lanka. Join in the celebration of Sri Lanka’s seafood as you pick from a myriad seafood restaurants and hotels. Diners can enjoy simple but hugely flavorful dishes. 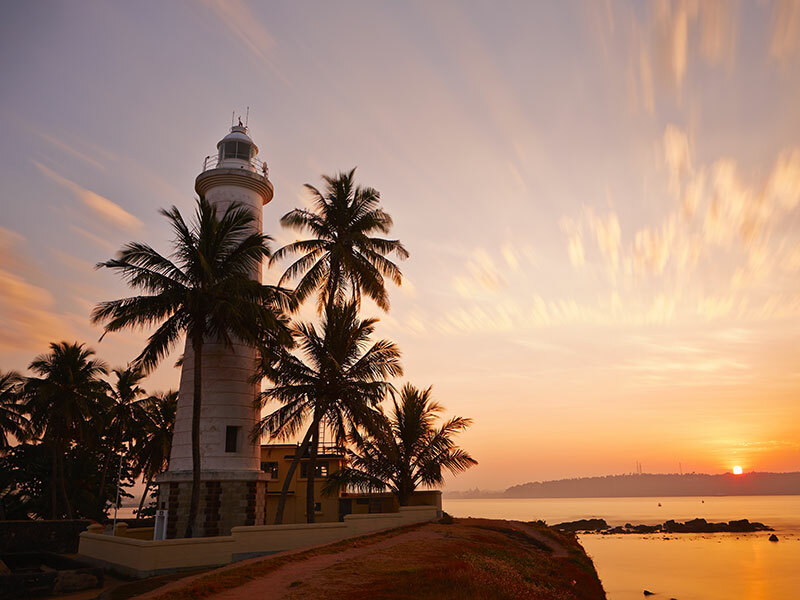 Located scenic sites of Colombo including the Dutch hospital; the historical colonial backdrop gives the perfect ambience to celebrate every possible version of seafood. If you dare to be a little spicy and adventurous, traditional Sri Lankan rice and curry would be something you could try. The tantalizing flavours are going to give you that extra zing and something to remember! You will also find an uthentic Sri Lankan fare using the freshest local ingredients. The diners can simultaneously peruse an art gallery which show cases a selection of local artists and designers.